Cotton Candy or Fairy Floss is a perfect snack for children’s outings and events whether they’re indoors or outdoors. 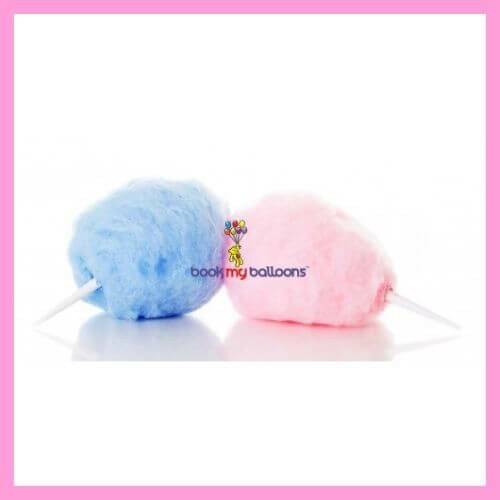 Book My Balloons provide delicious candy known as cotton candy also called candy floss or candy cotton. This fluffy and delightful candy is a novelty to children as well as adults.